Duke University, USA in partnership with MasterCard Foundation Scholars’ Program is offering Undergraduate Scholarships to students from Sub-Saharan Africa 2018. Duke University is a private research university located in Durham, North Carolina. Founded by Methodists and Quakers in the present-day town of Trinity in 1838, the school moved to Durham in 1892. The MasterCard Foundation Scholars at Duke University represent the intellect and energy of the youth of Sub-Sahara Africa. With a financial commitment of $13.5 million from The MasterCard Foundation, Duke will educate seven classes of five students — a total of 35 students — over the next 10 years. 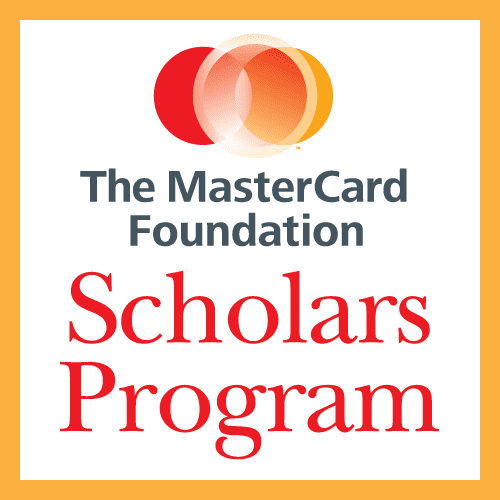 Selection Criteria and Eligibility: The MasterCard Foundation Scholars’ Program at Duke is open to students from sub-Sahara Africa who demonstrate financial need, academic ability and merit, and show commitment to improving the lives of others in their communities. Students apply to Duke first, and are then considered for the MasterCard Foundation Scholars’ Program. How to Apply: By simply applying to Duke University, all students from Africa will be considered for The MasterCard Foundation Scholars Program based on academic talent, financial need, and interest in improving their communities.